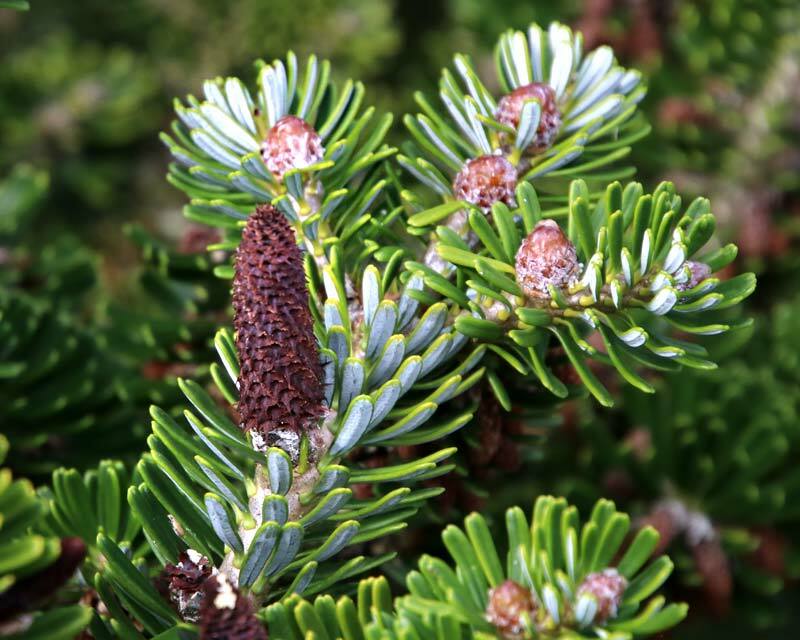 Abies koreana is an attractive tree that is very popular as an ornamental plant in medium to large, cool climate gardens. It grows into a neat conical shape and is cultivated for its attractive foliage and cones. 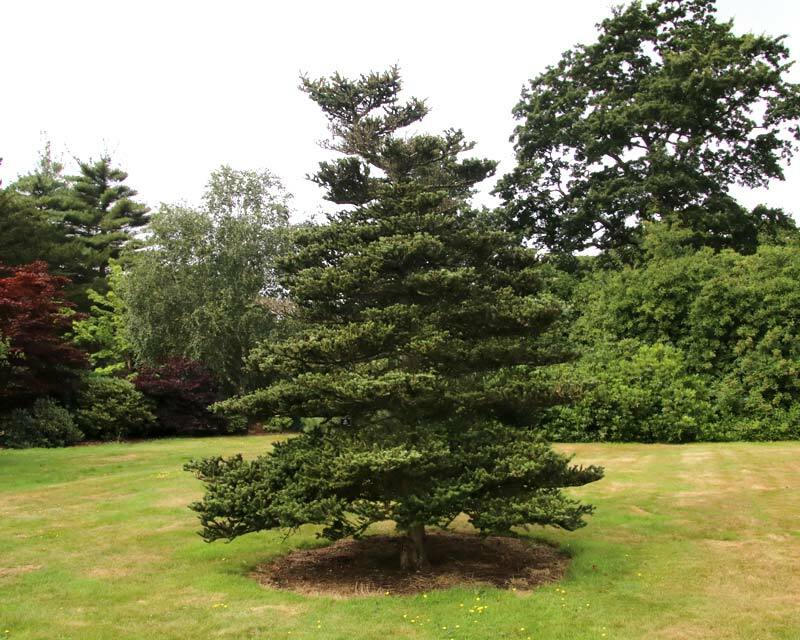 The branches grow out horizontally and very evenly spaced while the needles are dark green on the upper surface and whitish on the underside. 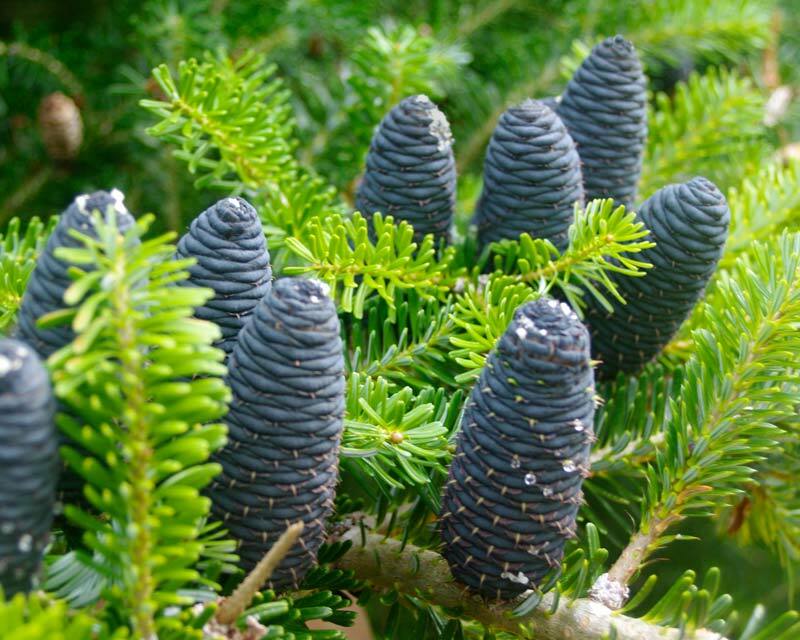 The cones are cylindrical and violet-blue in colour which grow to about 8cm in length and make a very attractive sight. Soil: Prefers deep, rich, moist, acidic well drained soil. They really don't do well in heavy clay soils. 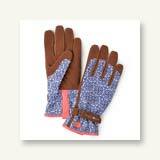 Maintenance: These trees keep themselves in a very neat shape - so no pruning will be required. 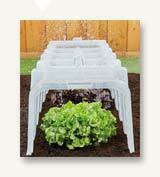 Diseases: Aphids can be a rare problem, otherwise they are generally pest and disease free. 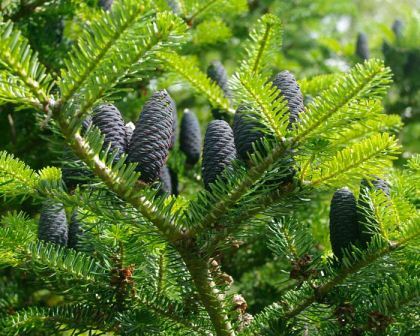 Comments: Abies are the true firs with their cones being upright, as opposed to Picea which have pendant cones.